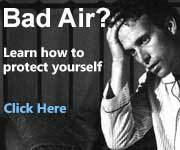 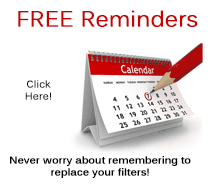 The Blueair 600 series air purification systems are the very best available on the market today! 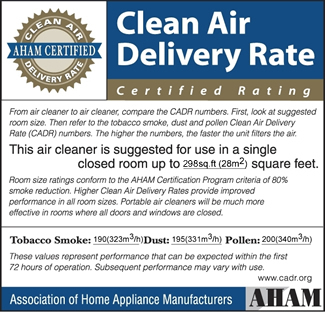 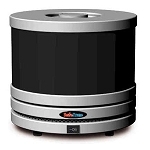 Featuring highest test results attainable in independent testing by the Association of Home Appliance Manufacturers (AHAM) Clean Air Delivery Rate (CADR) program which tests volume of filtered air delivered by an air cleaner. 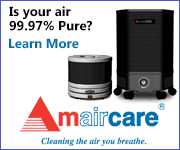 The higher the CADR number, the faster the unit filters the air. 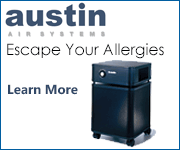 The Blueair 600 series are the fastest portable air filtering units in the world! 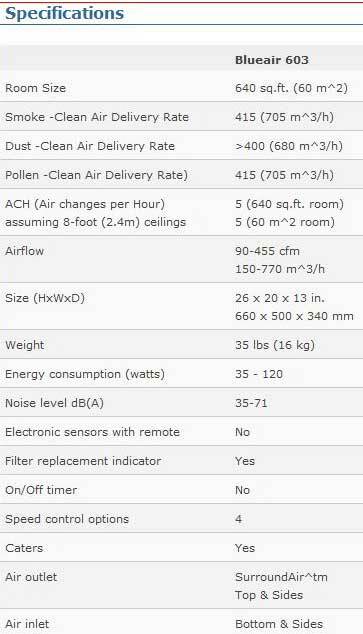 Designed for large rooms with dimensions approximately 35 feet by 20 feet or nearly 700 square feet, the 600 series units are ideal for large family area rooms, large master bedrooms, basements, office, or any large space desiring clean, healthy air. 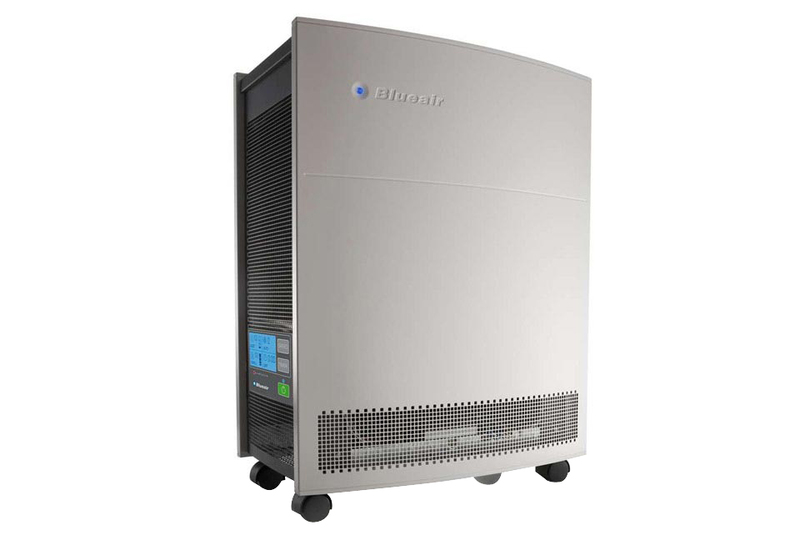 Award winning Swedish design, HepaSilentTM technology delivering more clean air at a faster rate with less noise than competitive models, makes Blueair the logical choice for everyone combating asthma, allergies, or simply desiring clean healthy air!